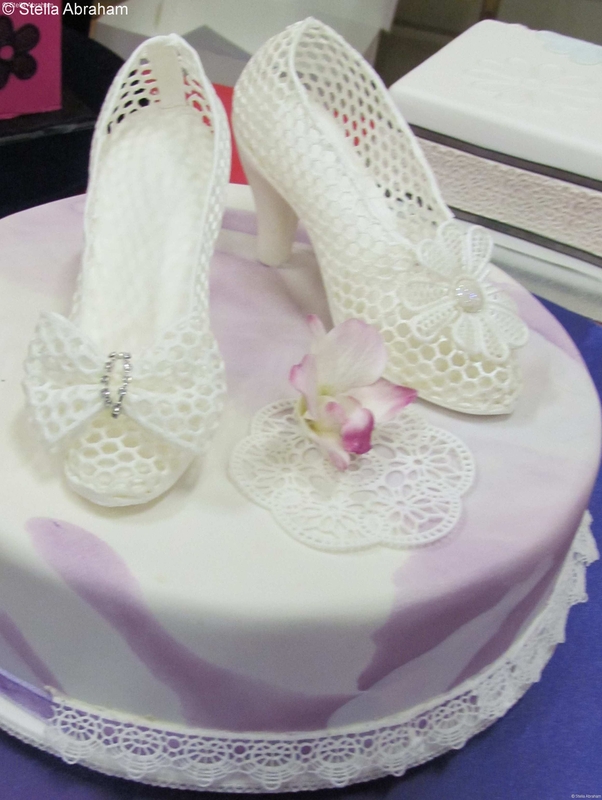 Classes are conducted by Award Winner at Royal Melbourne Show – Stella Abraham. 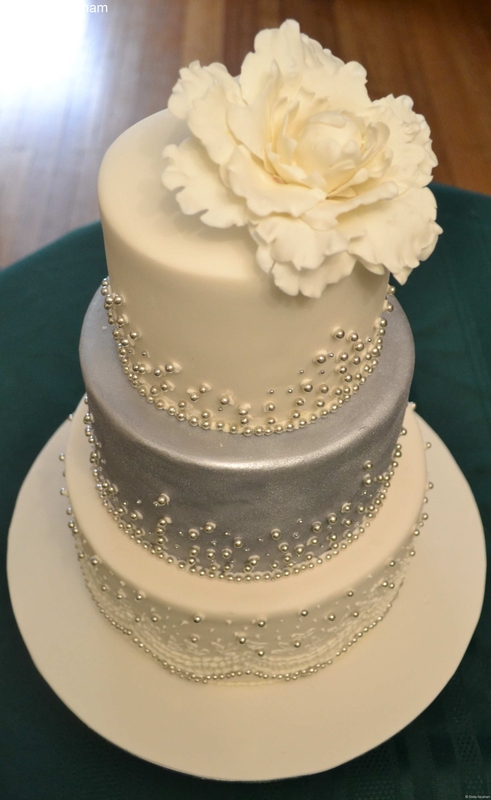 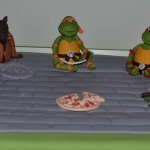 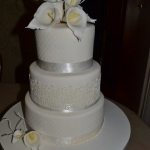 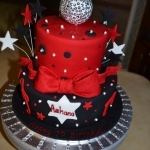 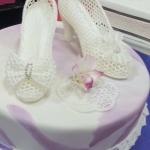 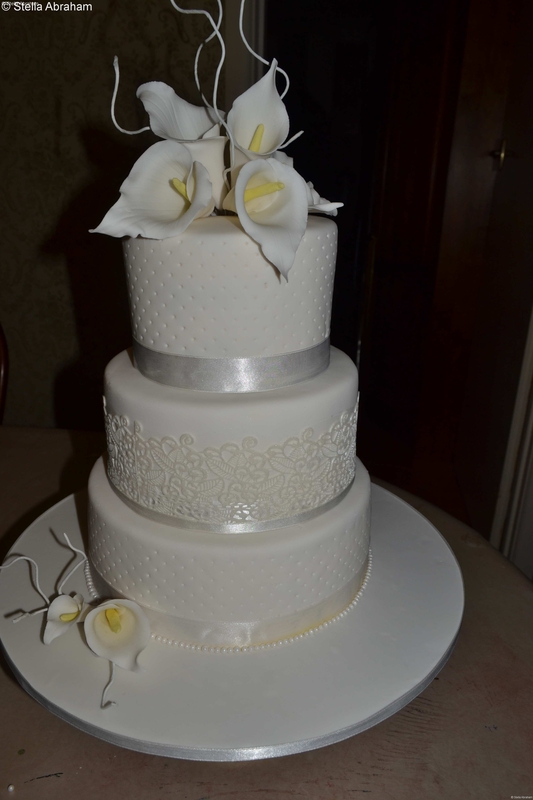 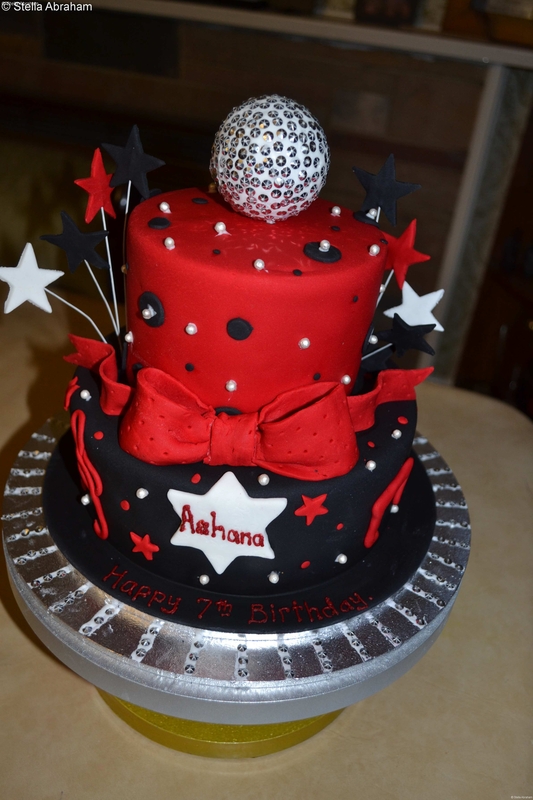 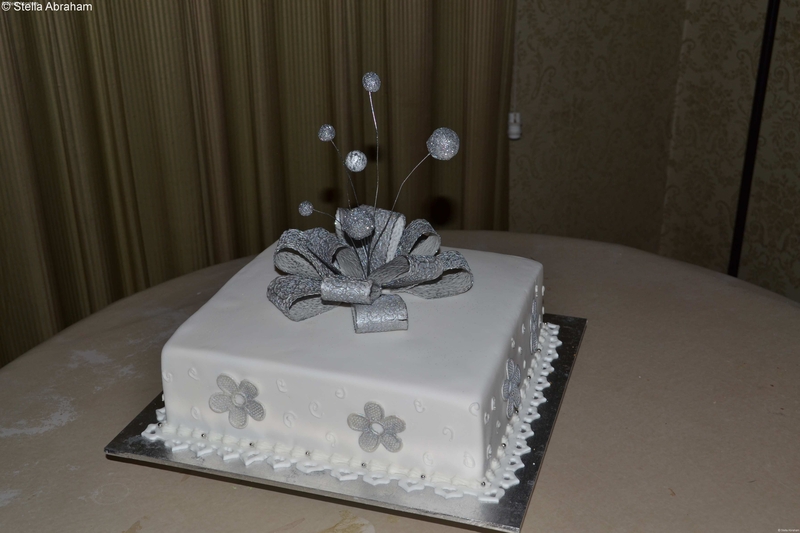 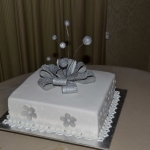 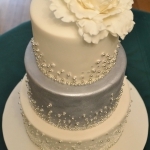 Basic courses consists of 6 lessons and cover butter icing, royal icing and fondant icing. 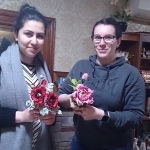 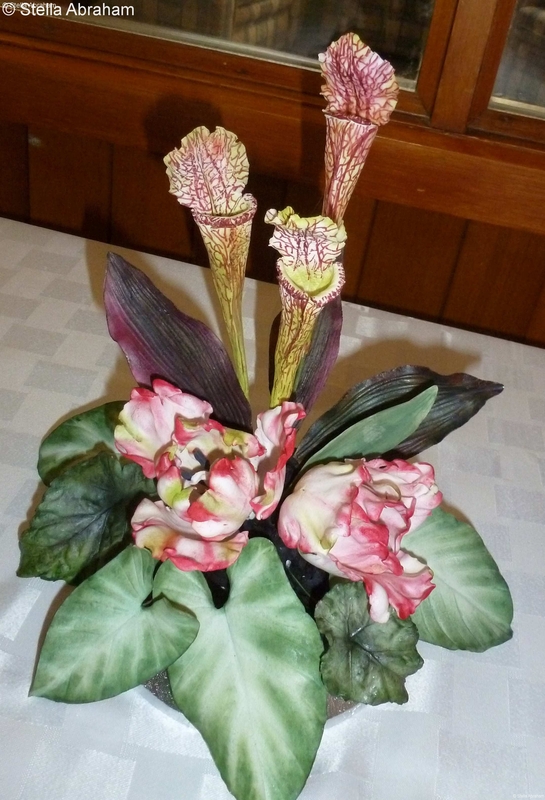 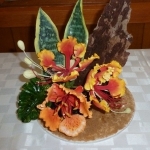 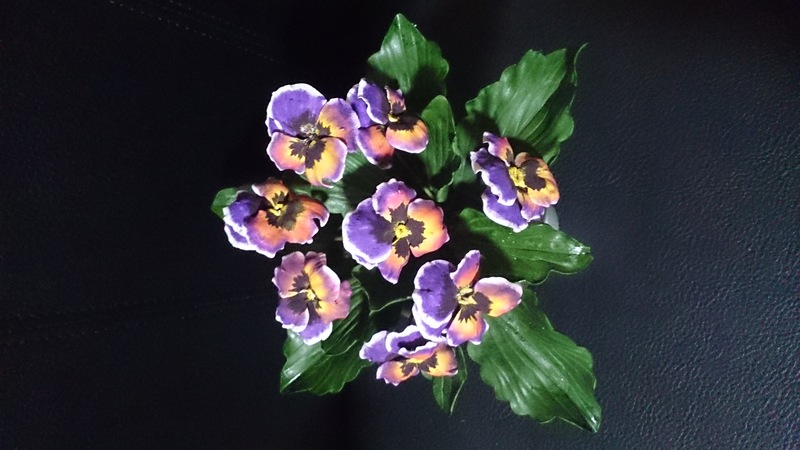 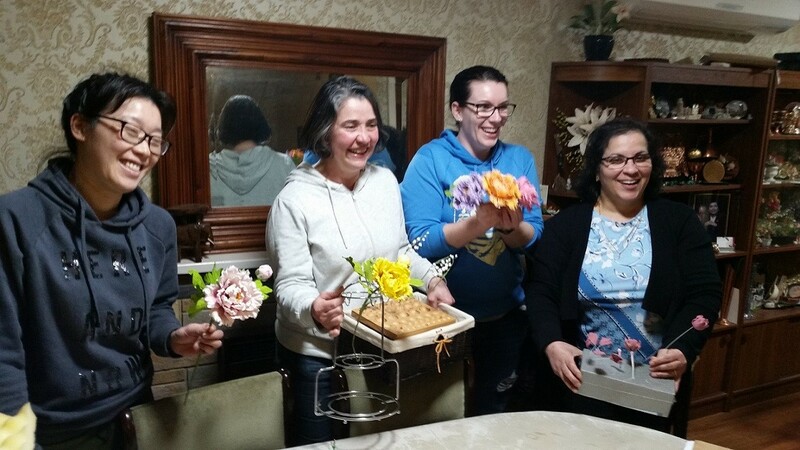 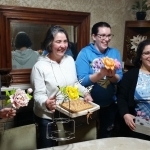 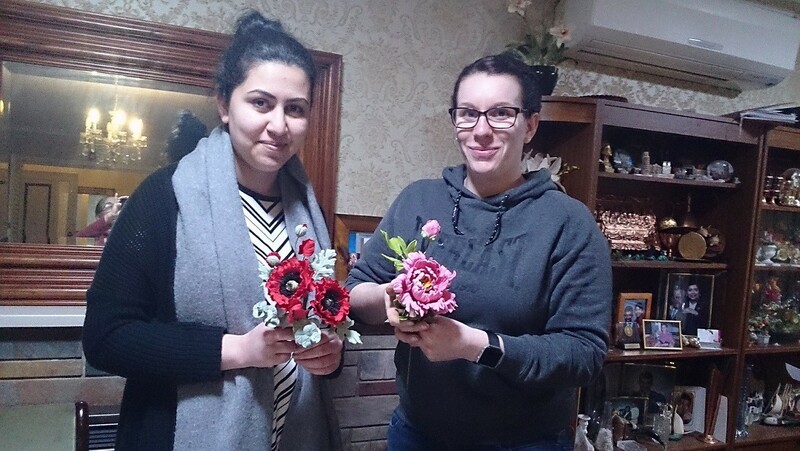 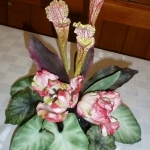 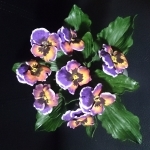 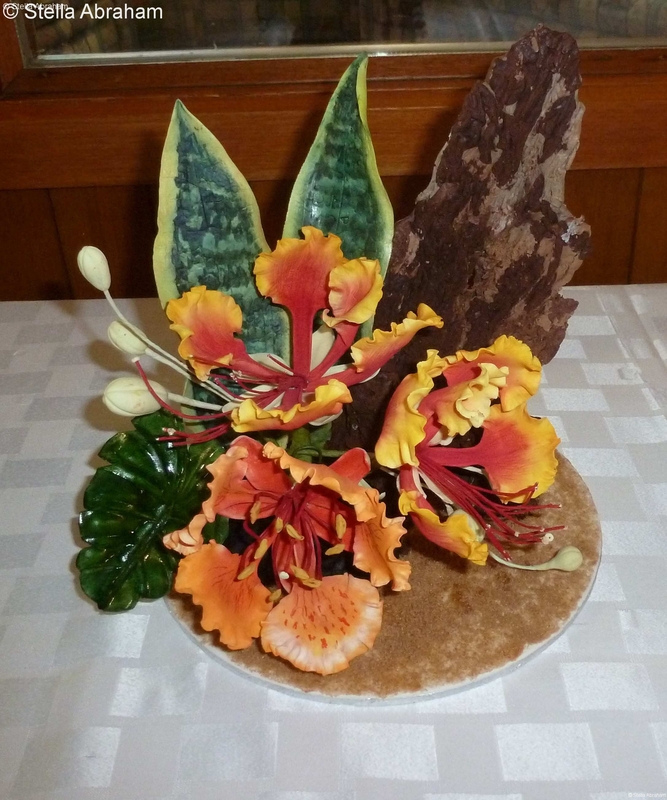 We also offer special classes on hand made sugar and cold porcelain flowers.